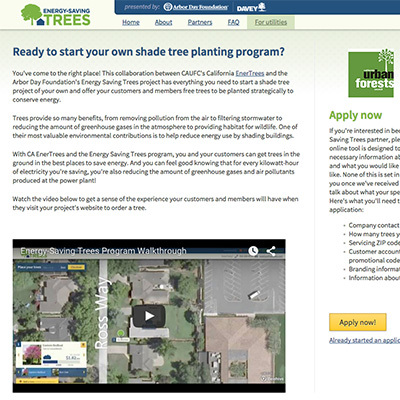 Developing a pilot program for utility companies and other organizations to plant shade trees to reduce energy use. 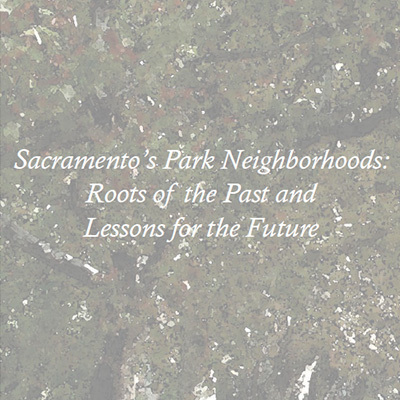 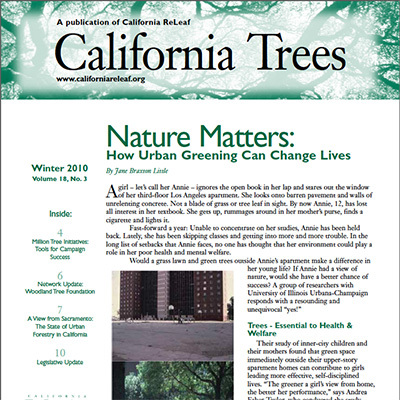 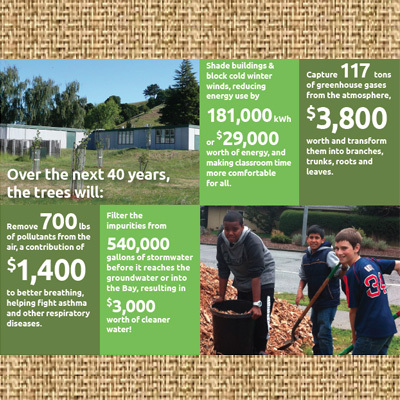 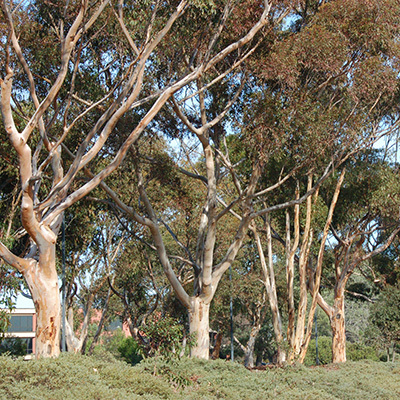 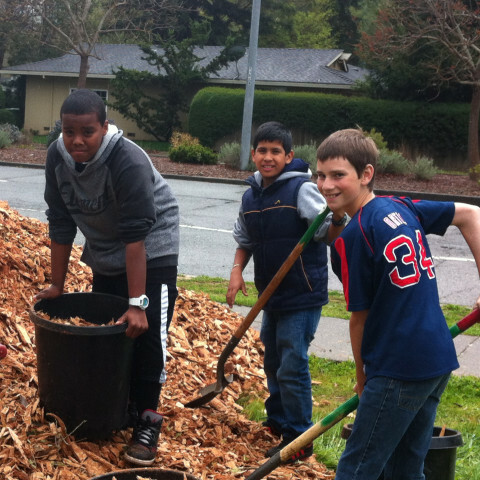 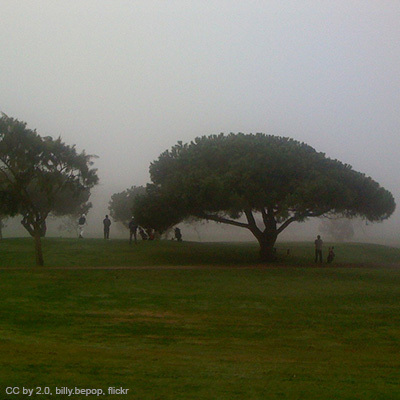 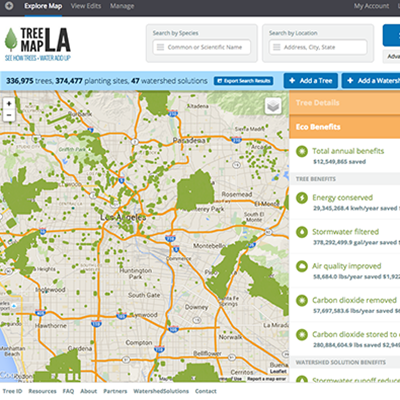 Working with cities and universities to estimate the benefits their trees are providing. 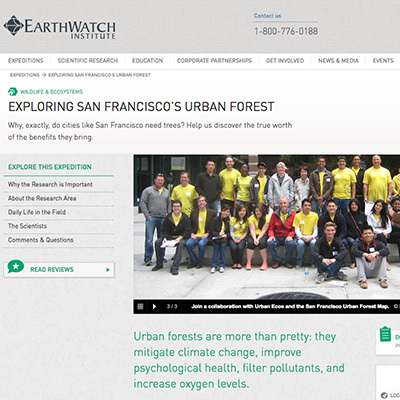 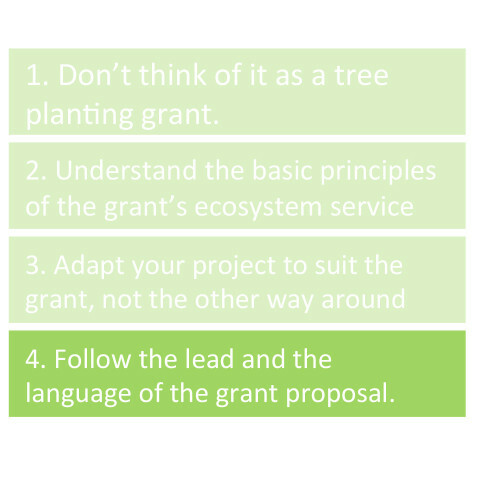 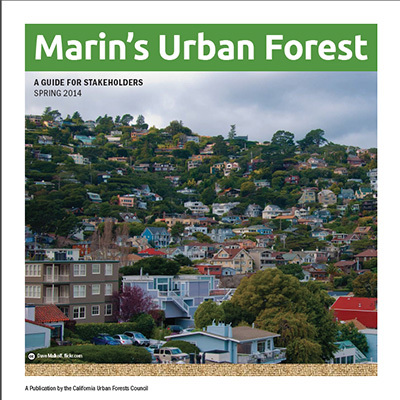 Leading the development of the San Francisco Urban Forest Maps and several other OpenTreeMap projects that quantify the benefits of trees and help translate that data into more understandable terms. 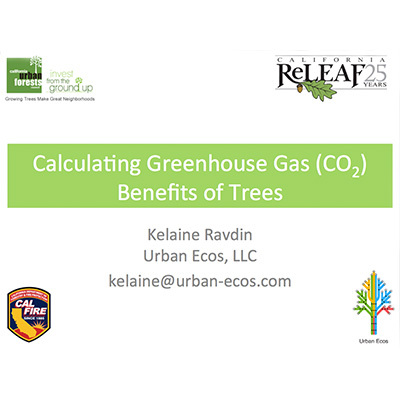 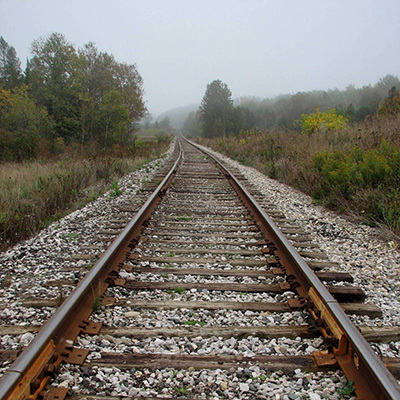 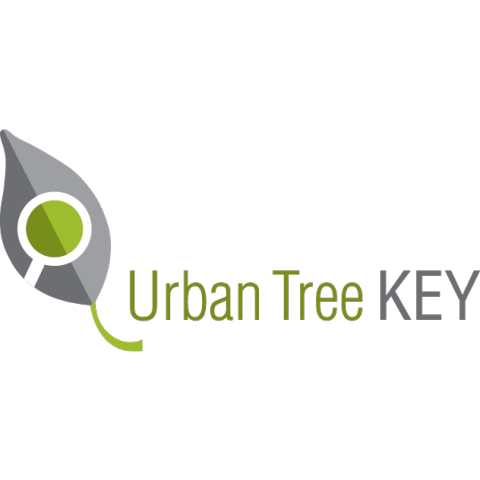 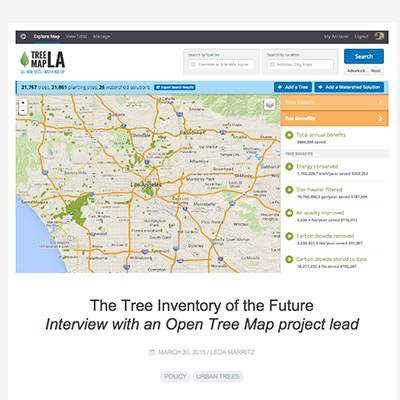 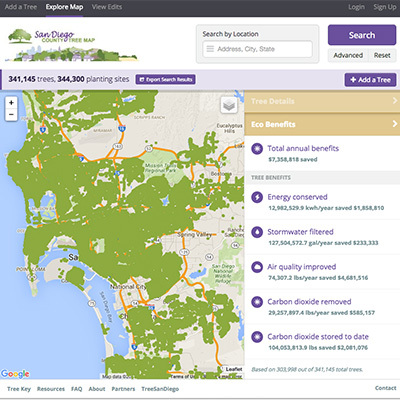 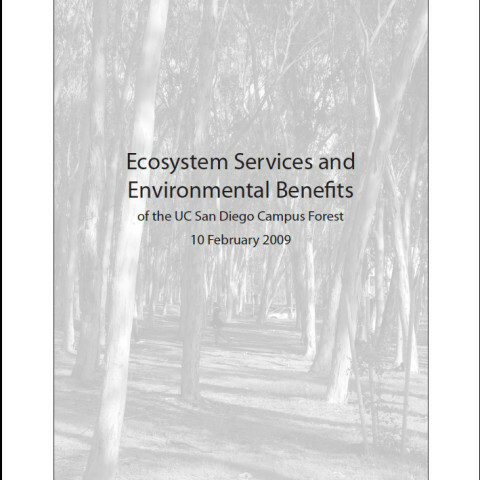 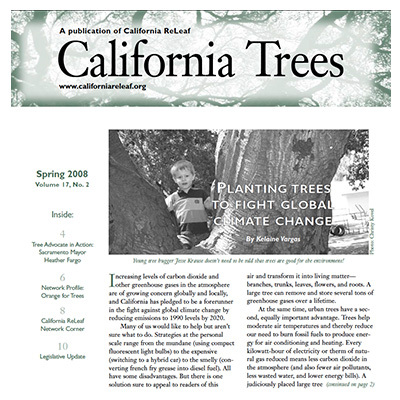 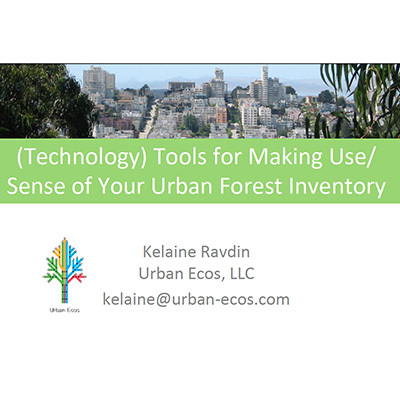 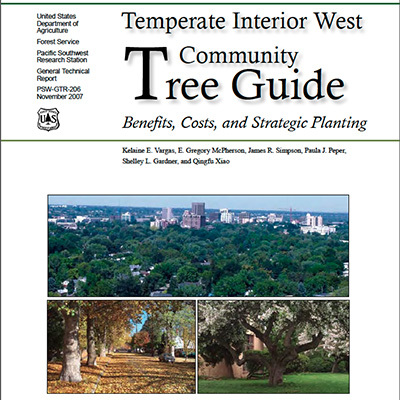 Development of and/or extensive work with all software tools for estimating the ecosystem services of urban trees, including the i-Tree software suite and the Forest Service's Tree Carbon Calculator.